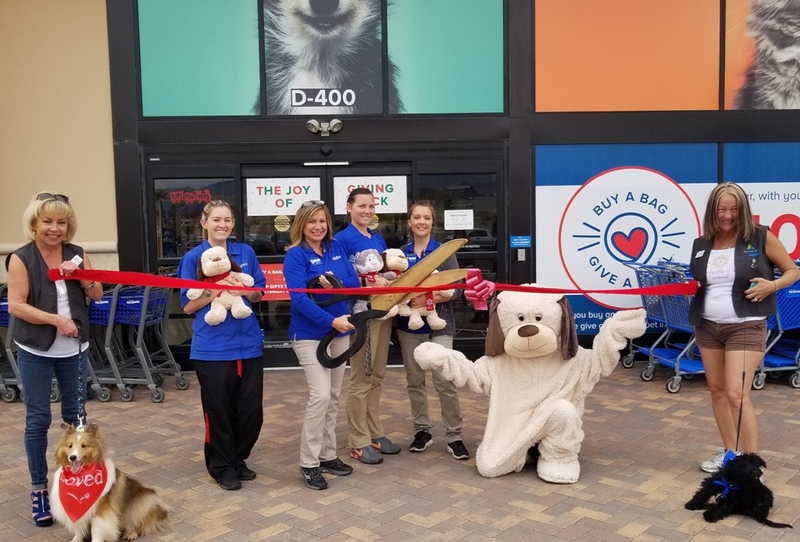 The Lake Havasu Area Chamber Ambassadors held a ribbon cutting ceremony for PetSmart celebrating its new Chamber membership. 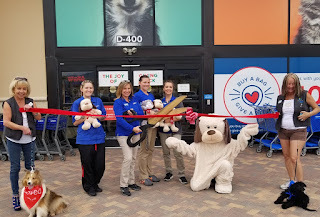 PetSmart is located at 5601 N. Hwy 95, at The Shops at Lake Havasu. PetSmart offers pet supply needs as well as grooming and training. It partners with Toys for Tots every holiday, and has collected over 900 toys so far this season. Attending the ceremony from left to right were Kathy Jo Baumer, Danielle Fergus, Lynnae Kross, Maggie Freer, Carrie Emmons, Chance the Dog, and Jennifer Whetten.